Ruby knows that the game is up. For the past few months, she’s been on her own in the yellow house, managing somehow, knowing that her mother will probably never return. That’s how she comes to live with Cora, the sister she hasn’t seen in ten years, and Cora’s husband Jamie, whose down-to-earth demeanor makes it hard for Ruby to believe he founded the most popular networking Web site around. A luxurious house, fancy private school, a new wardrobe, the promise of college and a future; it’s a dream come true. So why is Ruby such a reluctant Cinderella, wary and defensive? 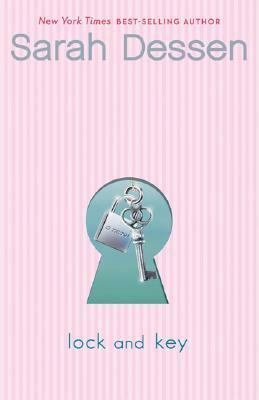 And why is Nate, the genial boy next door with some secrets of his own, unable to accept the help that Ruby is just learning to give? 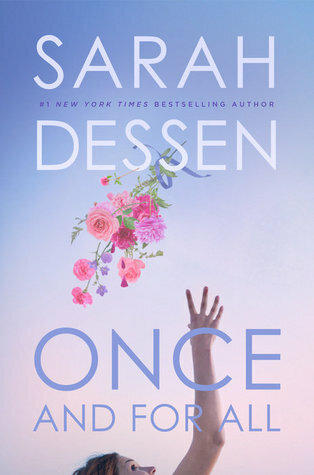 I am so glad I decided to do a re-read of Sarah Dessen’s books, because I remember the first time I read this, I just wasn’t as enthralled as I was with This Lullaby or any of her other novels. 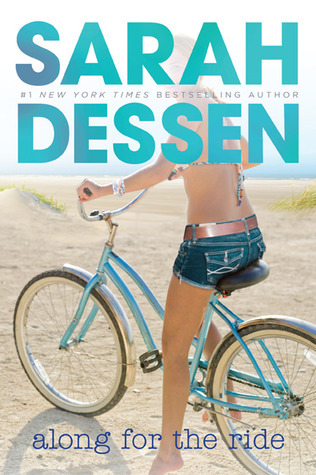 But after reading it now, almost six years later, I have a whole new understanding and appreciation for Dessen’s story. Upon deciding to re-read this novel, I drafted a fellow blogger to follow along with me in a read-a-long. Well, evidently I’m not good at read-a-longs because I most definitely ended up finishing the novel in a period of two days, because I just couldn’t put it down this time. In addition, I associate this book with the song by the Kaiser Chiefs, “Ruby,” which came out in 2008 as well. It is a very catchy song, right? Anyway, back to the review. I think the reason that I ended up not liking this much the first time around is because I just didn’t understand the concept of this character not being appreciative or absolutely loving her new life with her sister and brother-in-law. Now when I re-read it, I appreciate Dessen’s complete understanding of the complexity that the abandonment and abuse issues would cause Ruby and how she would react to such a big change in her life and her circumstances. I also really appreciated Dessen’s ability to show how far Ruby came as a character through her relationship with her next door neighbor, Nate. Nate is equally screwed up with his own personal drama, but Ruby ends up being able to save him from those circumstances. On my Goodreads, originally, I only gave this book 3 Stars. But upon re-reading this, I’m happily giving Lock & Key 4.5 Bards. 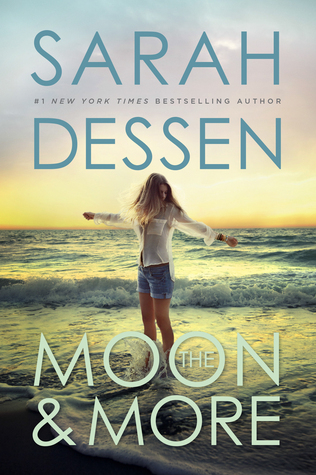 4.5 Bards for Sarah Dessen. You go, Sarah Dessen.